Florida Manatee Tours | Your one stop Manatee Tour, Scuba Tour, River Cruise & Fishing destination in Citrus County Florida! 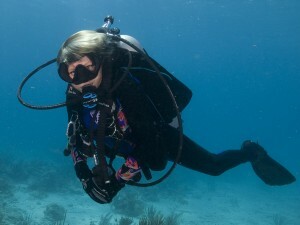 See and Swim with Gentle Manatees! Welcome to your one stop Manatee Tour, Scuba Tour, River Cruise & Fishing destination in Citrus County Florida! Florida Manatee Tours by Crystal River Watersports was established in 1992 and is still family owned and operated. We are one of the oldest and most trusted Manatee Tour operators in Citrus County. Many companies use the term "Florida Manatee Tours" in their advertising, but we are the original. Our Mission: Crystal River Watersports will be the premier outfitter for providing unparalleled customer service for the Observation and Preservation of Nature Above, In, and Under the Water. 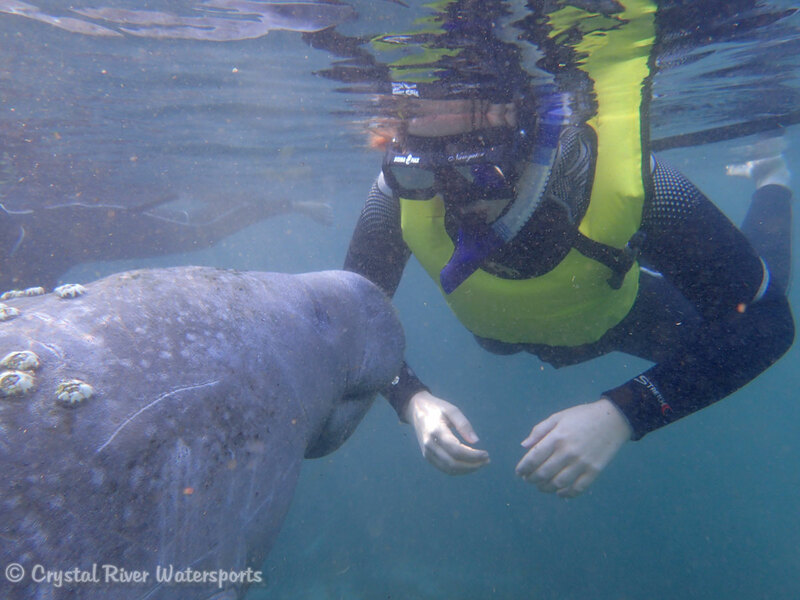 Click Here to Learn about our Eco/Manatee Snorkel Tours. Small intimate boats and enough time to observe and appreciate Florida's Nature Coast. Florida Manatee Tours & Crystal River Watersports are authorized by the Crystal River National Wildlife Refuge, the local agency in charge of the manatee's safety and well being. You can snorkel with the manatees, swim with the manatees or simply view the manatees from our pontoon boats, perfect for all ages. Our experienced captains are in the water with you to assist. Our goal is to provide you with the best manatee tour in Crystal River within the mandated guidelines. Located on the water, just behind the Days Inn Resort in Crystal River, Florida, there are no fees to pay for safe secure parking, you board your boat just outside your room at our marina for your Crystal River Manatee Tours,River Cruises, Scuba Tours, or Fishing Charters offered year round. Florida Manatee Tours © 2019 • Site Designed by Duck Diver, LLC.